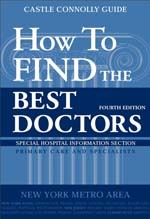 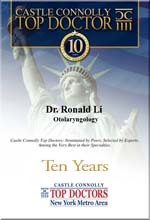 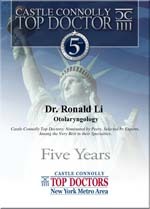 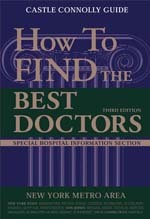 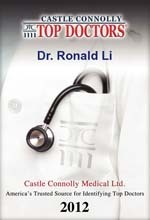 Ronald W. Li, M.D. 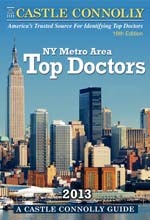 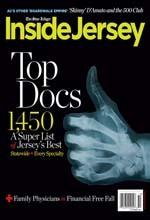 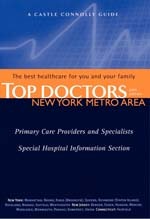 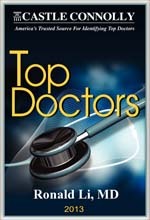 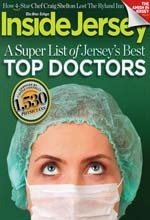 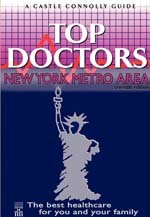 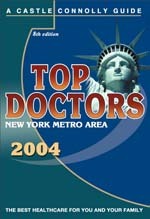 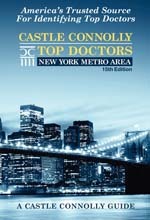 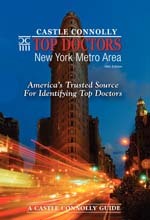 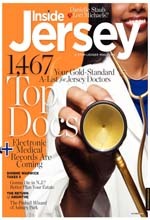 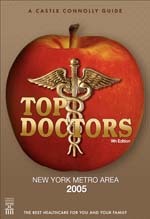 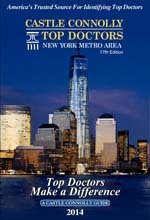 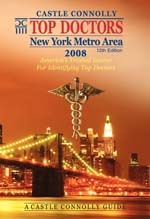 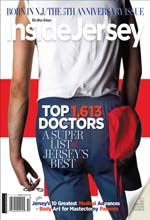 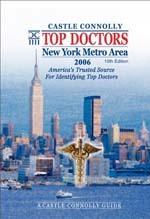 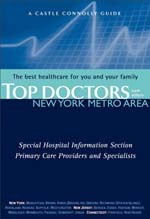 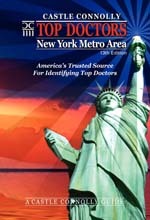 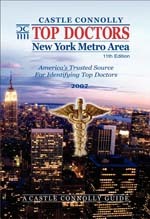 has been recognized annually as a Top Doctor in the Castle Connolly Guide to Top Doctors in the New York Metropolitan area and in New Jersey. 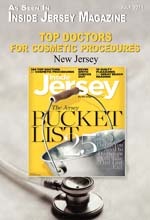 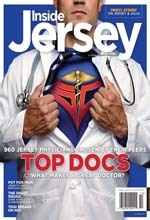 He is the only ENT doctor in Princeton, New Jersey to be consistently selected by his peers for his excellence since 1997.